Lion Forge Comics strives to publish comics that everyone—regardless of background or ethnicity—can identify with. The original graphic novel Andre the Giant: Closer to Heaven was nominated for three Glyph Awards, as well as the Dwayne McDuffie Award for Diversity. 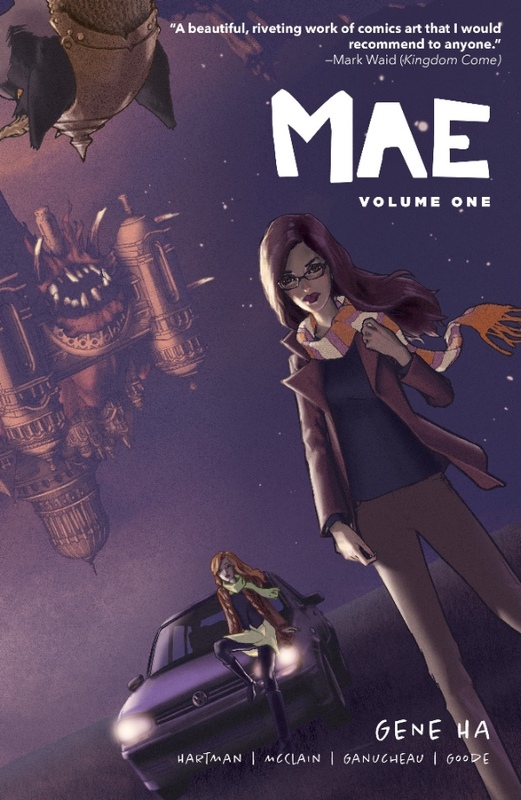 Lion Forge Comics also includes the Roar imprint for young adults and the CubHouse imprint for readers twelve and under. It is also home to the Magnetic Collection of premium and critically acclaimed comics and graphic novels, boasting multiple Eisner Award nominees. 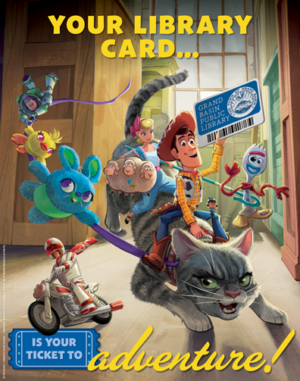 From licensed properties, including Dreamworks Voltron Legendary Defender, original work from top independent creators, and the original and all-inclusive Catalyst Prime superhero universe, there is something for every level of comic fan, young and old, across multiple imprints and formats. Lion Forge Comics—Comics for Everyone.